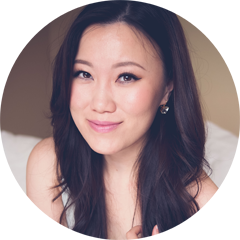 While the world of BB Cream may already be familiar to some of you beauty lovers out there, you may not know that many Western/American brands have also taken on the market with their own versions of the popular Asian foundation product. 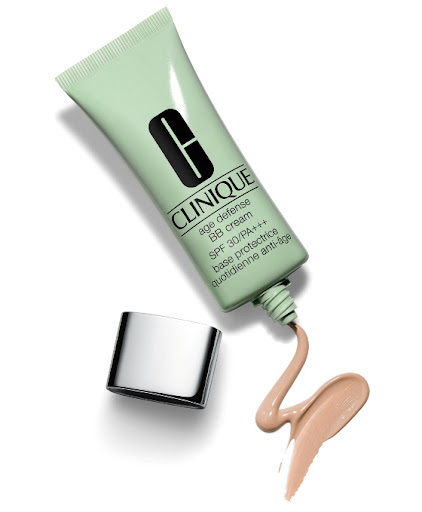 In one quick sentence, BB Creams (also called Blemish Balms) were created as a multi-tasking product (often with SPF, extra hydration or oil control properties, anti-wrinkle and or whitening benefits amongst others) that works similar to foundation but is meant to offer some potential skincare benefits for your face. 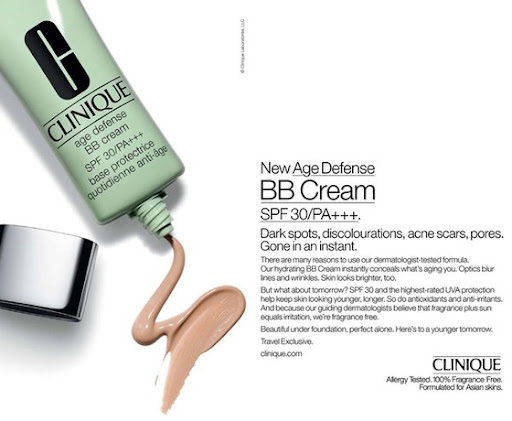 has released a BB cream as well featuring 3 shades with yellow undertones. this is (in Asia) part of their Prep and Prime line. I especially love their SPF50 sunscreen primer and this sounded very promising even though it does have lower SPF. I'm pretty confident in MAC, just wish they'd release it here and/or make it cheaper too. 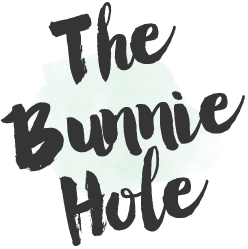 I believe this one is one of the newer brands to jump in and I've just heard about this recently when I saw it on one of my favourite ebay stores. launched this as part of their CyberWhite collection. 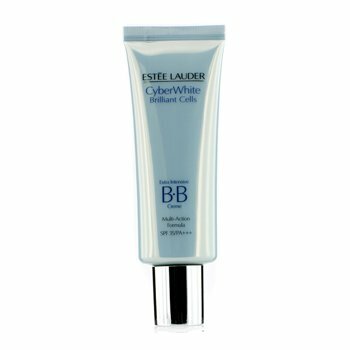 I know some of the Cyberwhite products are available in N. America but I can't be sure about the BB Cream though I think many people would likely be interested in them. as one of the biggest contenders in the international market, Lancome jumped into the BB Cream market quite early, releasing it also as part of its sunscreen line. 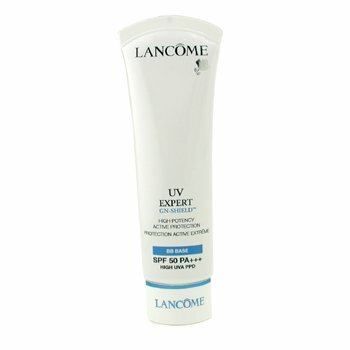 Lancome is very well known for their SPF products so this is certainly a brilliant move to catch a rising market. Right now, I'm just hoping that Maybelline will be smart to break into the market here. I've seen a couple of their products that were good sellers in Asia break into the Western Market (such as the gel liner) so fingers crossed that this is comming! At least you'll know what to ask for if you have a family or friend who is visiting Asia. If you are desperately seeking them, I have seen these sold on ebay (such as AlphaBeautyUK) or from Strawberrynet.com, both great sources for overseas cosmetics. Would you be interested in trying out a BB Cream from one of these major brands if they ever released it internationally?